UK Office Partitions. Advice - Design - Construction - Installation. Free Advice, Site visits, Free Quotes, Free Design, Construction and Installation Anywhere in the UK. We offer you the complete bespoke office design service, including suspended ceilings, lighting, heating, air conditioning, electrical works, floor coverings and partitioning to provide sound insulation and fire proofing. For FREE advice on which office partitioning system will best suit your needs or to arrange a free site visit, please Phone Mike Pusey on 0800 169 6044 NOW! 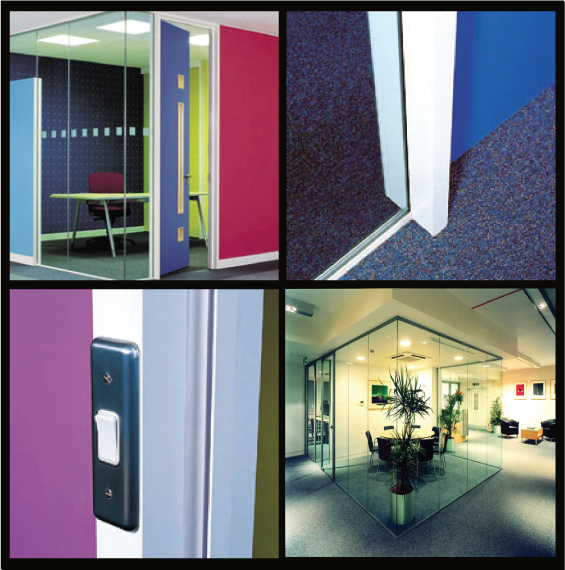 All component parts and materials for our office partitions are manufactured by Tenon Partitions, the UK's leading manufacturer. They have the largest dedicated office partition production facility in the country, so you can be confident of a constantly high quality, cost efficient product, swift lead times and competitive prices. 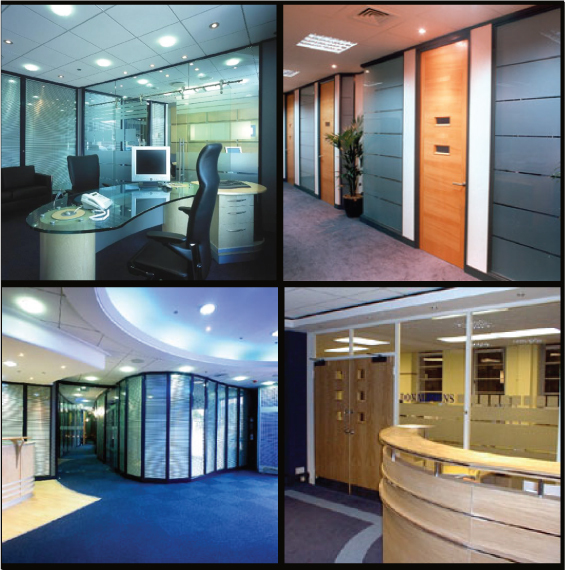 We at Interior Design Developments are one of Tenons leading accredited designers and installers of custom made office partitioning. We employ our own design and project management teams with extensive experience of delivering large and small, simple and complex office partition installation solutions. Where difficult or technical issues are raised, we have our own fully qualified structural engineers on hand to find the correct solution for you. From your initial phone call we can advise you on the best system that will suit your particular needs, we make a site visit and after appraising your requirements will design the most appropriate system to fit your budget. 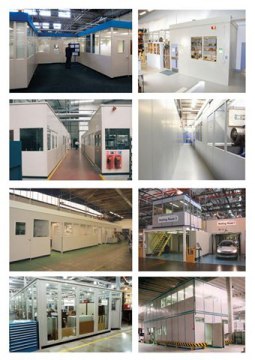 Office Partitioning Constructed on Mezzanine Floors. Interior Design Developments are one of the leading office partition companies and they design, and are constructors, manufacturers, suppliers and installers of office partitions, heavy duty industrial steel office partitioning, specially engineered partitions to companies in Bournemouth Poole Romsey Southampton Eastleigh Gosport Southsea Havent Portsmouth Waterlooville Fordingbridge Wareham Dorchester Sherborne Yeovil Bridport Axminster Crewkerne Lyme Regis Weymouth Aberdeen Altrincham Ashford Ashton Under Lyne Aylesbury Banbury Bangor Barnsley Barrow Bath Basildon Basingstoke Bedford Belfast Birmingham Bishops Stortford Glass Office Partitioning Suppliers in Birmingham, Blackburn Blackpool Bognor Regis Boston Bradford Brentwood Bridgewater Bridlington Bromsgrove Bolton Bournemouth Brighton Bristol Bromley Bury St Edmunds Cambridge Canterbury Cardiff Carlisle Chelmsford Cheltenham Chester Chesterfield Chichester Christchurch Colchester Colwyn Bay Cork Coventry Crawley Croydon Darlington Dartford Deal Derby Doncaster Dorking Dover Dudley Dumfries Dundee Dublin Dunstable Eastbourne East Kilbride Eastleigh Edinburgh Feltham Epsom Exeter Fareham Farnham Farnborough Folkestone Foyleside Glasgow Gloucester Grantham Gravesend Great Yarmouth Grimsby Guildford Halifax Hanley Harrogate High Wycombe Hinckley Horsham Harrow Hereford Hitchin Hull Huddersfield Hastings Hounslow Hull Inverness Ipswich Kettering Kidderminster Kidsgrove Kings Lynn Lakeside Leamington Leatherhead Leeds Leicester Leith Lincoln Liverpool Limerick London. 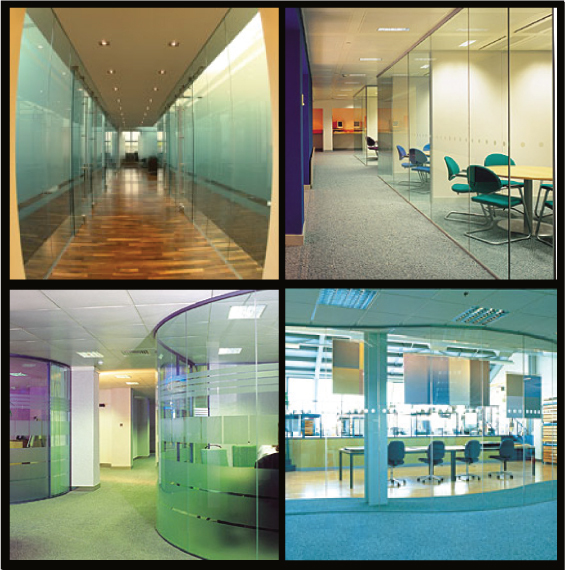 Glass Office Partition Companies in London. Loughborough Lowestoft Luton Lancaster Maidenhead Maidstone Malvern Manchester Mansfield Margate Meadow Hall Merry Hill Merthyr Tydfil Morecambe Middlesbrough Milton Keynes Neath Newark Newbury Newport Newcastle Northampton Norwich Nottingham Nuneaton Newport Oldham Oxford Perth Peterborough Plymouth Poole Preston Ramsgate Reading Redditch Romford Rochester Rotherham Rugby Rhyl Ryde Salford Salisbury Scarborough Scunthorpe Sevenoaks Shrewsbury Slough Sheffield Southampton Southend Southport Southsea St Austell Staines Stevenage Stirling Stockport Stockton Stourbridge Stratford Stafford Sunderland Swansea Swindon Taunton Telford Tonbridge Tunbridge Wells Torquay Trafford Park Uxbridge Walsall Warrington Watford Weston Super Mare Weymouth Wigan Wimbledon. 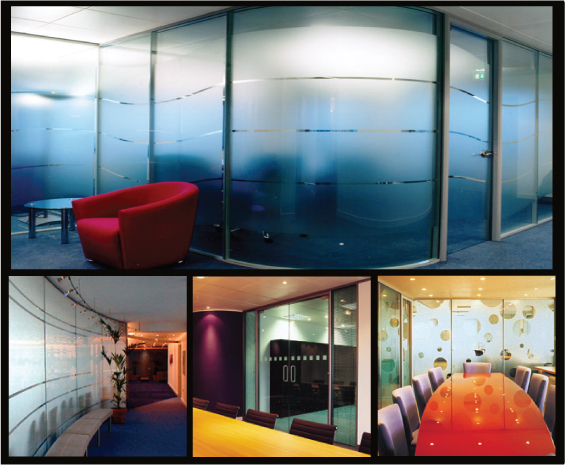 Free photographs of our glass office partitions may be downloaded from this website.